Chickens are being raised by people for a number of reasons. While some like them as pets, others decide to raise them as they generate revenue. But regardless of the reason, there are always perks and drawbacks. Despite the unexpected goods and bads, people still invest in poultry and raise them for both meat and eggs. However, there is a way to avoid negative issues. And that is to familiarize everything about chickens and the business. Let’s start by choosing a chicken breed. There are more than 400 varieties of chicken you can see today. Yes, this may sound pretty amazing, but actually, it is difficult to choose one that’ll be perfect for your chicken raising program. Technically, your success in poultry farming begins with choosing your birds. This means, if you are looking to raise a breed that produces excellent meat, then might all consider hybrid chickens as they gain weight quickly. 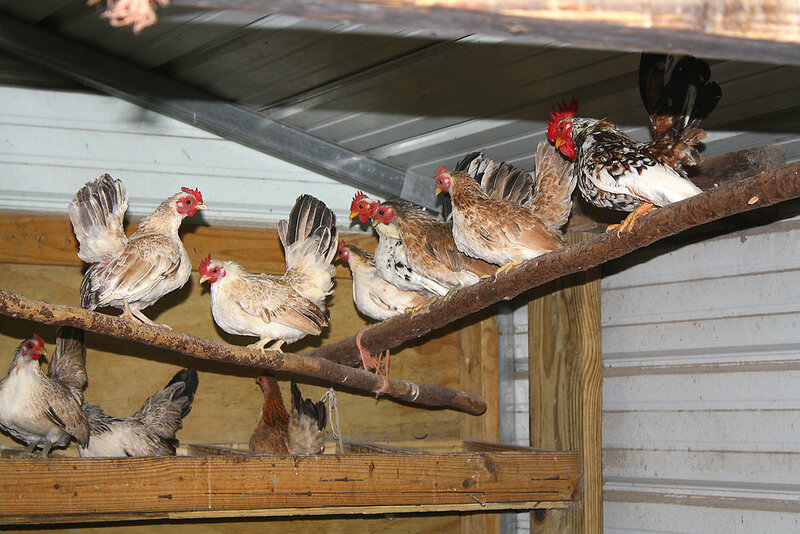 When chosen well, chickens can provide quality eggs and nutritious eggs. On the other hand, if you want to raise chickens that’ll lay more than 300 eggs a year, you can still consider modern hybrid birds. Brahma. The Brahma is a chicken breed that is easily distinguished because of its yellow skin color. 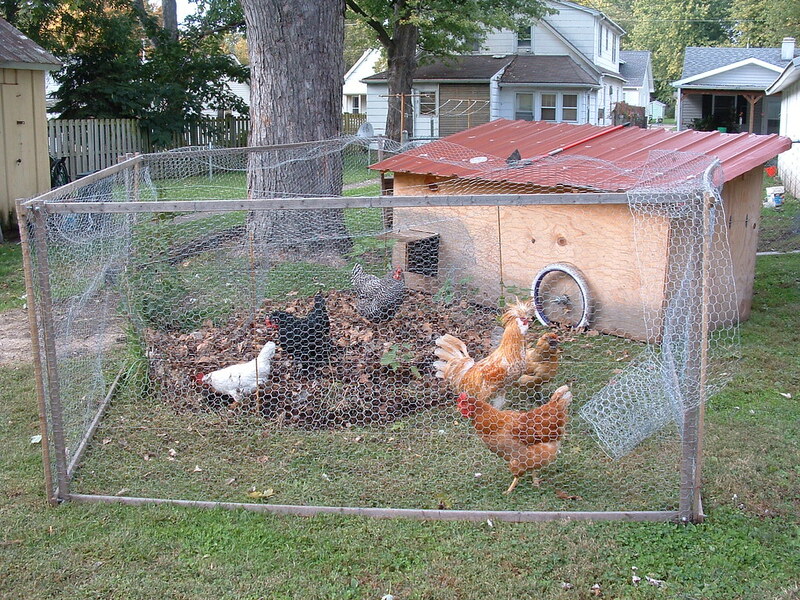 It is an ideal choice for those who want to raise chickens that can produce meat and lay eggs. Sussex. Noted for its white skin color, the Sussex is a general-purpose breed that produces delicious meat and brown-colored eggs. Wyandotte. The Wyandotte is another dual-purpose breed that can both produce sumptuous meat and eggs. It is characterized by a yellow skin color. Depending on your preference, feeding your poultry can be made simple or complex. You can provide them with any chicken feed you see at the local supermarket aisle, consult a licensed veterinarian to ensure you give them only the best, or leave them wandering around an open space. But the later one isn’t really recommended. The basic diet of a chicken should consist of excellent quality, high-protein grains, such as barley. It should also at least have maize, especially when raising meat-producing chickens, because it is said to be a contributing factor to producing tasty meat. Chickens must also have access to grit. This is as important as water because without it, they won’t be able to digest food. Simply purchase a crushed oyster shell and then mix it with the chicken feed. In addition, chickens also dig up part of their diet. They normally look for smaller animals like snails and slugs. They also scratch in garden plants and flowers. So you have to be careful hen letting them loose. Aside from food, chickens need water to survive. In case you fail to give it to them, for sure, their health, weight, and egg production will be greatly affected. And worse is that, if you do not provide them with a clean water source, you could find them dead any time. What’s great about chickens is that they can withstand both high and low temperatures without any effects to their health or their life span. But just like any other animals, chickens also need decent housing. Though these creatures can survive without any coop at all, still, you need to consider that there are potential predators out there, patiently waiting to get something that’ll fill their hungry tummies. When it starts to dim, they secretly hide in trees and feed on the hens that go astray. When raising chickens for food production, make sure you put them in enclosures, designed for their needs. It should have perches, nesting boxes, and wide space, where they can freely roam around. Since chickens are sociable animals, you have to allocate to least 2 square feet of coop floor for every bird. The bigger the space, the healthier and the happier the chickens will be. Overcrowding will only lead to diseases that will slow down your production, and you don’t want that to happen. But remember, if you have egg-laying breeds, it is your duty to put them in a separate house so that they will not be beaten off and bullied by the rest. In case a hen is bullied, she can still hatch her own eggs successfully. Sad to say, the rest of the eggs that are laid after the first day may possibly die. Therefore, it’ll have an adverse effect on your chicken reproduction business. Overall, there are lots of things you ought to learn when raising your own chickens. And most of the time, you’ll be spending time, effort, and money. So before you even consider venturing into the poultry farming business, it is best that you think about the pros and cons to avoid disappointments.